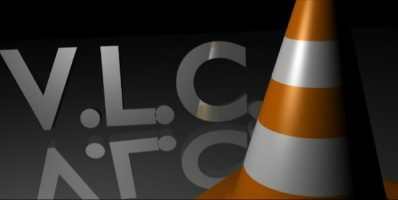 VLC is the undisputed king of video playback on PC. 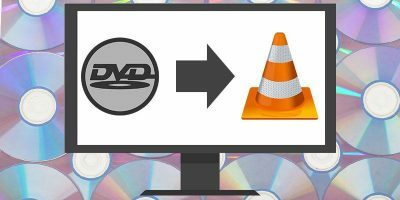 There simply is no equal, which is helped by the fact that despite VLC almost never changing its interface, it’s constantly being updated in small and thoughtful ways. Integrated subtitle downloading is one example of this. 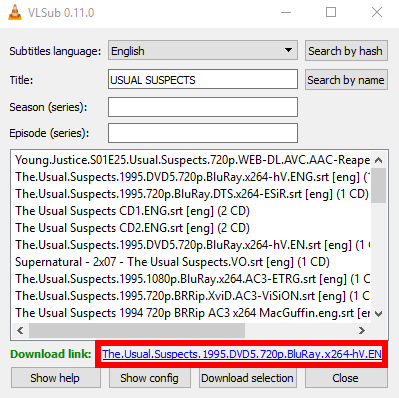 It used to be the case that you had to download the extension VLSub to download subtitles on VLC, but the handy feature is now fully integrated into the player. 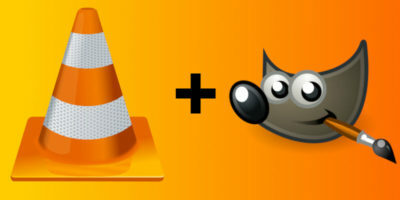 These instructions will show how to use the excellent Download Subtitle feature on VLC. 2. In the VLSub window you can select the subtitle language and add the title of the movie. Click the “Search by name” button to fetch all the related subtitles from OpenSubtitles.org. If you prefer, you can use the “Search by hash” button where it will calculate the hash for the video and find the subtitle that matches this hash. 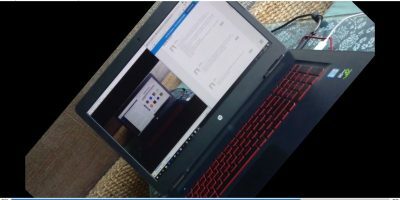 If you have converted the video from one format to another or modified it, the hash method won’t work well. In the “Save As” box choose the location where you want to download the subtitle file. 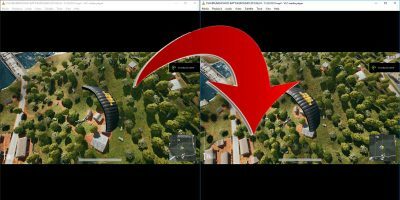 (The default location is the location of the currently playing video.) Once that is done you will be able to load the subtitle file in VLC. 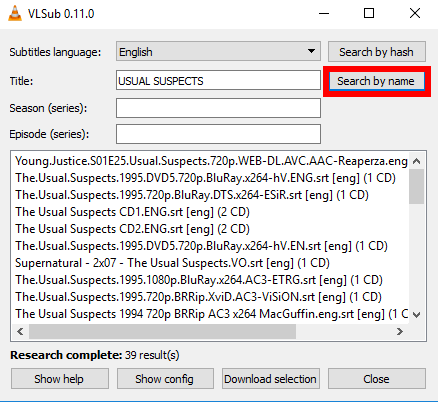 VLSub is a useful extension that makes VLC even better now that it’s fully integrated, letting you watch videos without wasting time searching the Web for the correct subtitle file. Try it out and let us know if it works for you. This article was first published in July 2013 and was updated in May 2018. Will this work with DVDs? Even commercial DVDs? VLC can’t deal with copy-protected DVDs. If you want to add subtitles to DVD, you need a DVD decrypter like DVD Ripper Pro. It is also as loved in the Linux and Mac world. In the second Os, you find it in the Menu VLC-Extensions. U’r the best, mannnnn u solved my problem . It does not work. After clicking on the blue colored link subtitles do not appear in the video. 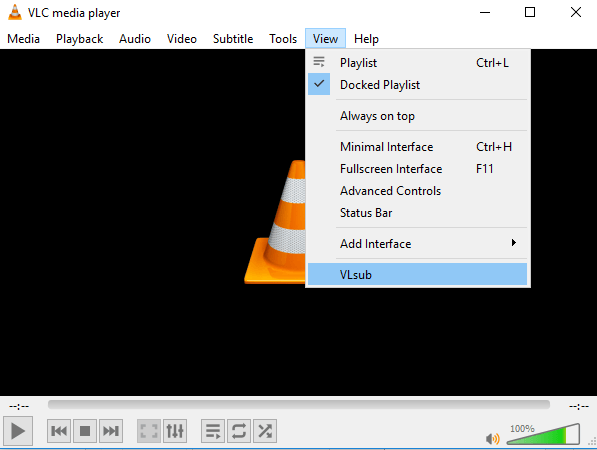 Simply to say, download VLSub from https://addons.videolan.org/p/1154045/, click “Files” option, then right-click vlsub.lua, choose “Save link as” for VLSub download. Or you can choose wonderfox hd video converter factory pro to insert subtitles directly.